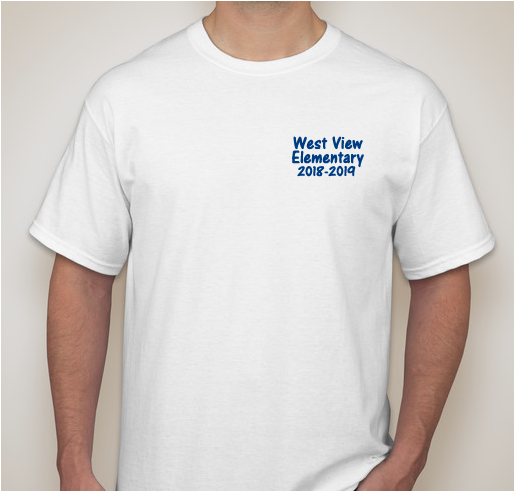 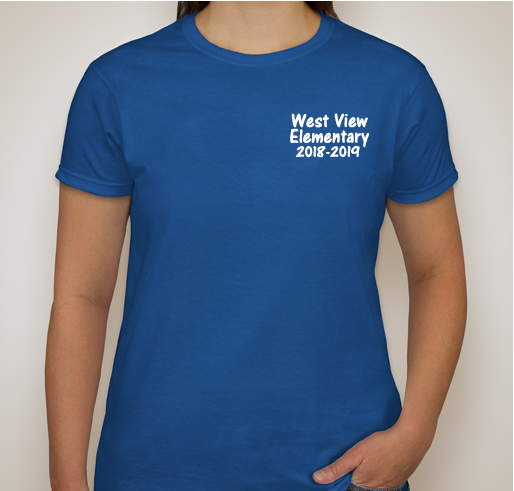 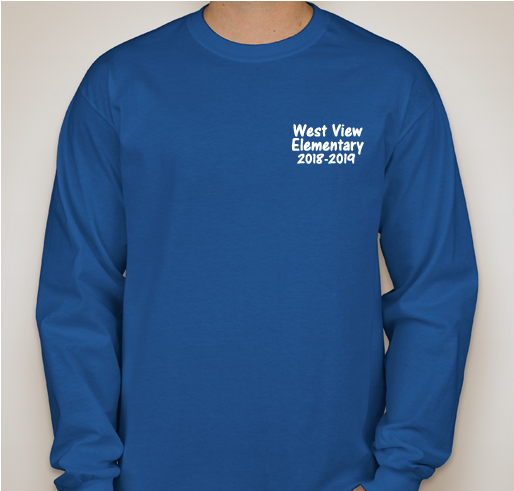 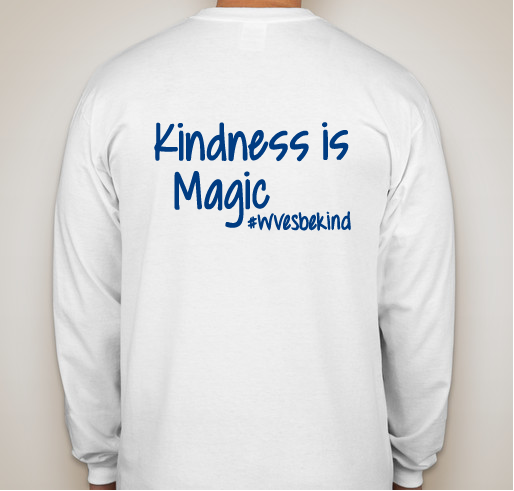 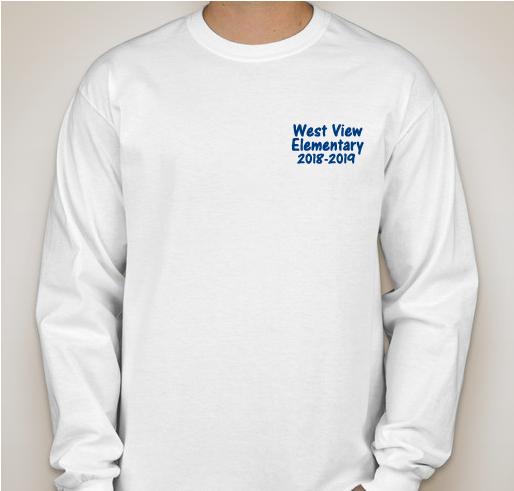 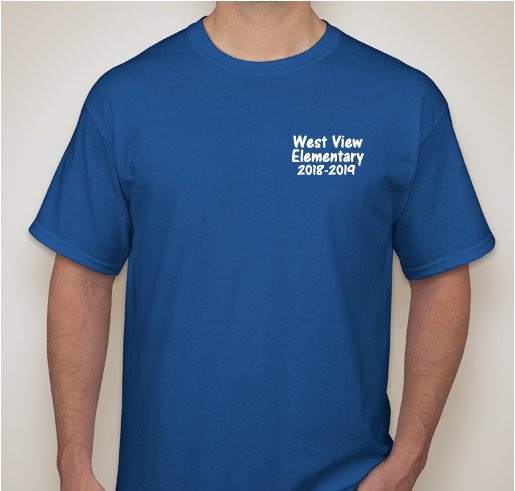 All funds raised will be paid directly to West View Elementary PTA for kindness projects. 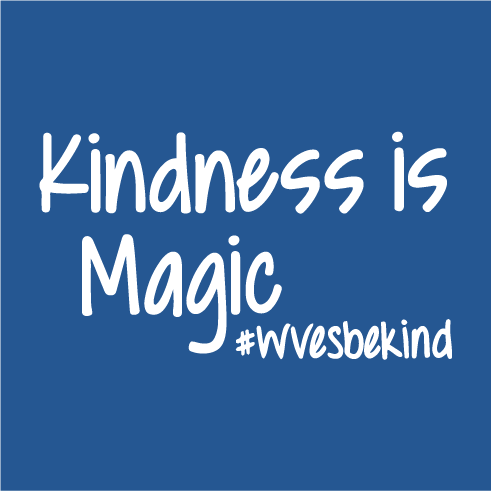 Kindness can make all the difference in the world! 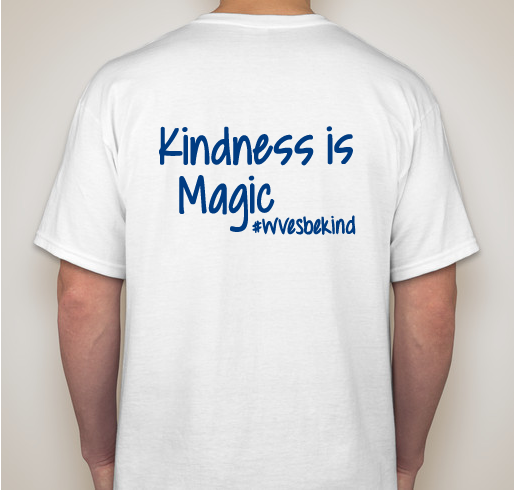 We don’t know what so many endure from day to day......so why not be the sunshine in someone’s day! 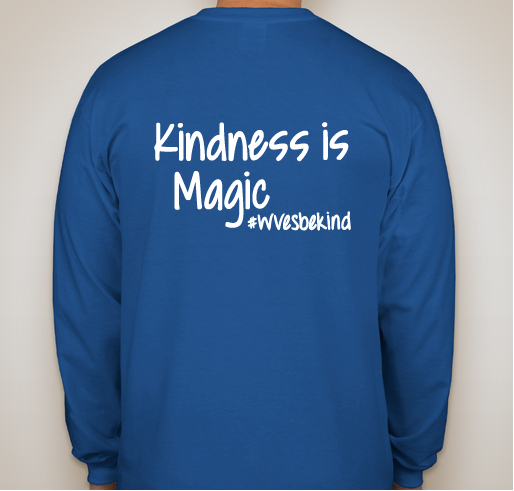 Laurel Johnson/4th/Davis & Logan Johnson/K/Covey In a world where you can be anything, be kind. 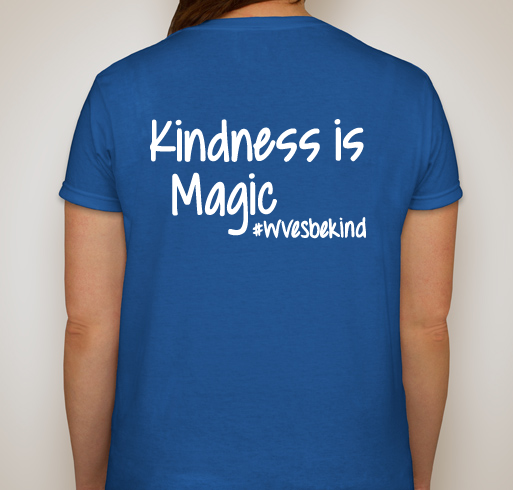 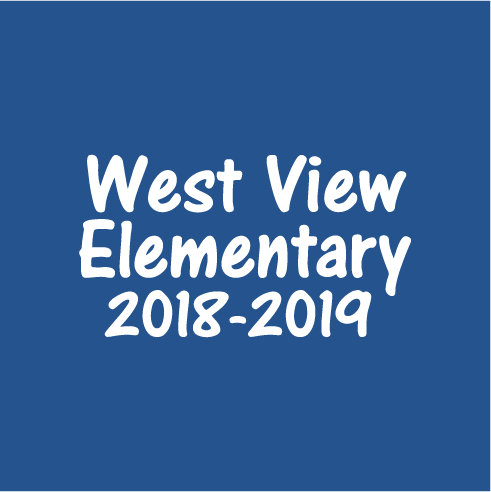 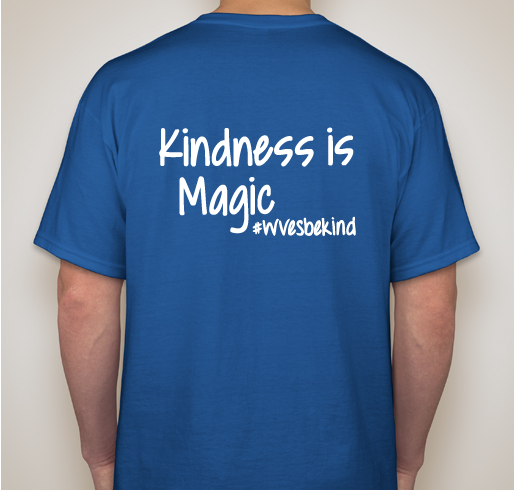 Share Why You Support "West View Elementary Kindness Projects 2018-2019"